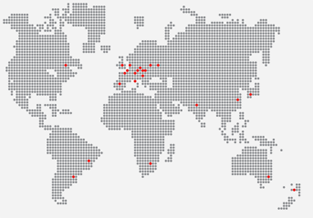 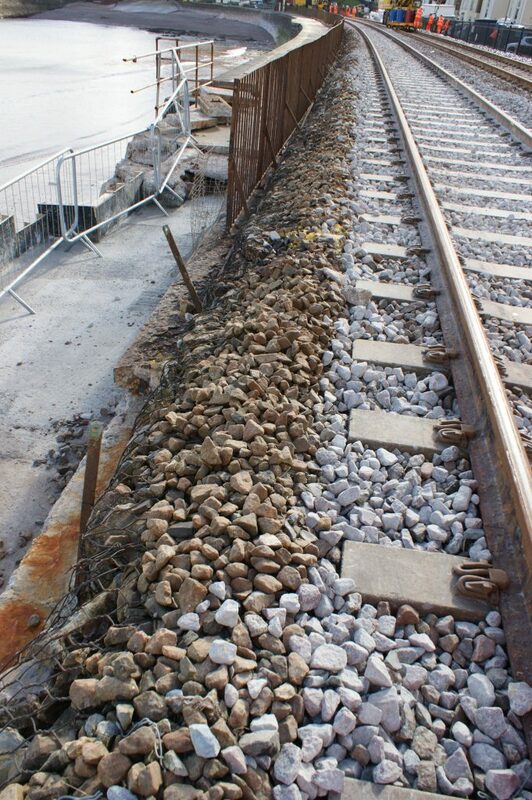 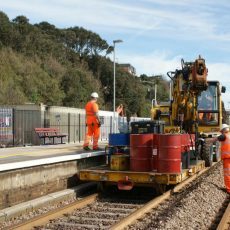 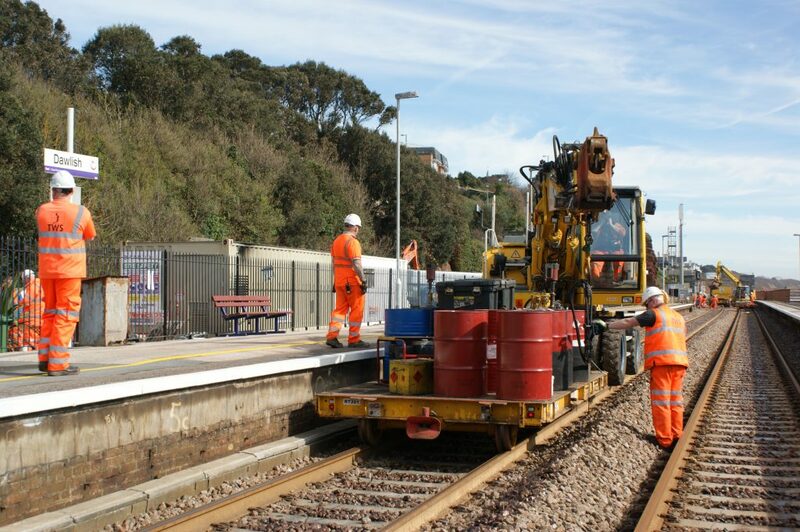 TRACKBOND, introduced to the U.K in 1997 by Thermit, is an innovative process of ballast bonding. 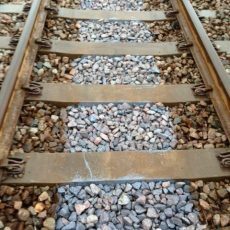 From creating beams of bonded ballast on tight radius curves, to ensuring lateral stability, TRACKBOND is ideal for many scenarios. 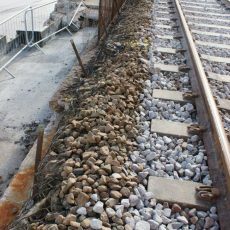 This includes creating slab to ballast transitions, and protecting track ballast from the effects of ballast washout (due to storms, flooding and sea action). 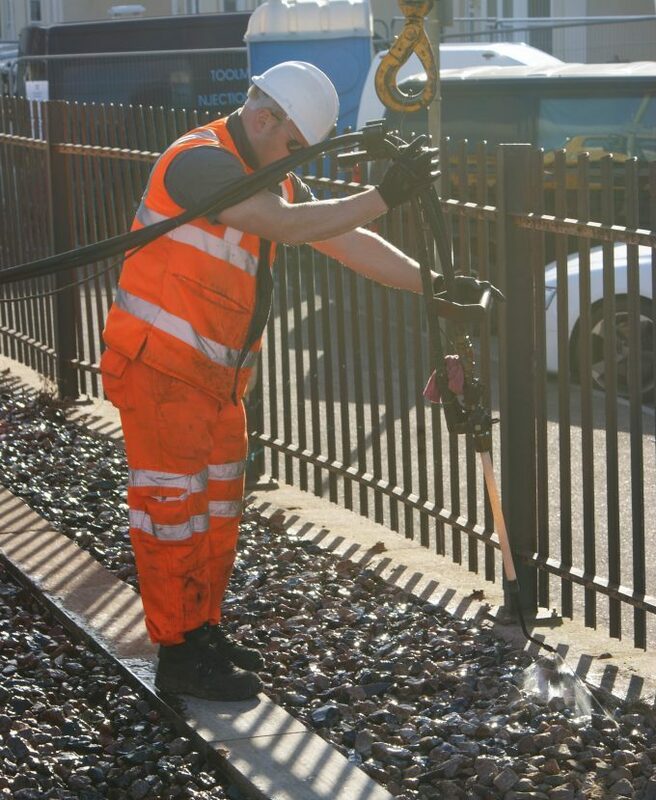 Being quick and efficient to install, it is suitable for most possession restraints. 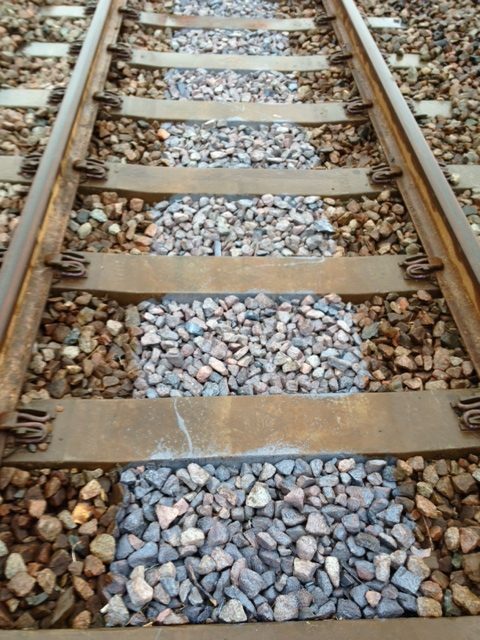 TRACKBOND has, and continues, to provide the track engineers a quick and reliable method of stabilising track ballast wherever required; the latest use being that of providing anti-vortex protection on some of Europe’s high speed lines. 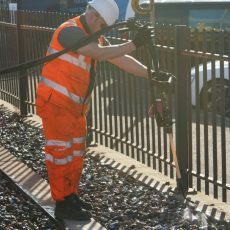 In use on tight radius curves and points, transitions, embankments, anti-washout by sea action throughout the UK and Europe.